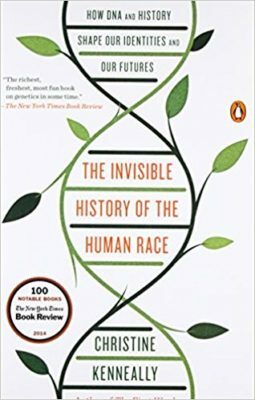 In The Invisible History of the Human Race, author Christine Kenneally gives us a highly accessible account of the historical human journey revealed by the science of genetics. 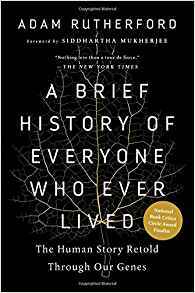 It includes enlightening descriptions of genome research projects, the connection between genetics and evolution, and the benefits and drawbacks of genealogy. 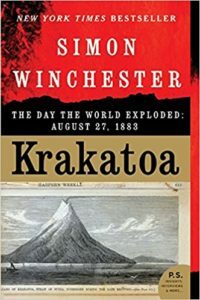 A linguist and journalist, she presents scientific research data and anecdotal personal stories that center on individual human development, families, communities, and cultures. 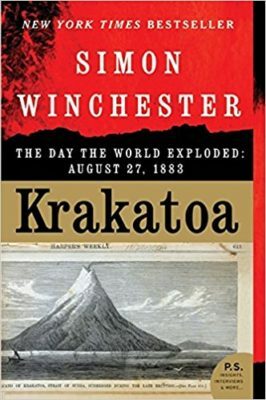 The book elected for the April 19 meeting is Krakatoa: The Day the World Exploded: August 27, 1883 by Simon Winchester.